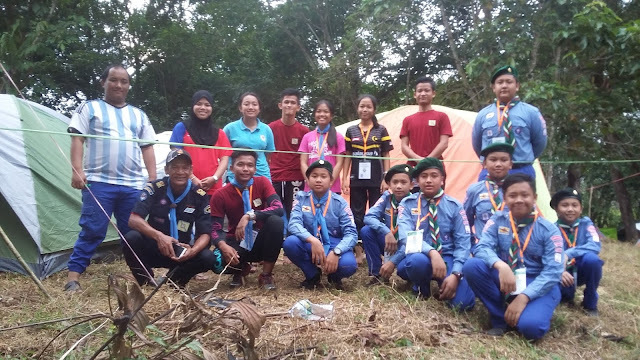 Members from SOAS College Air Scout can to help out younger scouts during their Sixers Leadership Course. 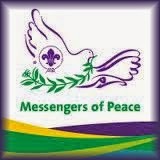 Initative to come and help other is truly appreciated. 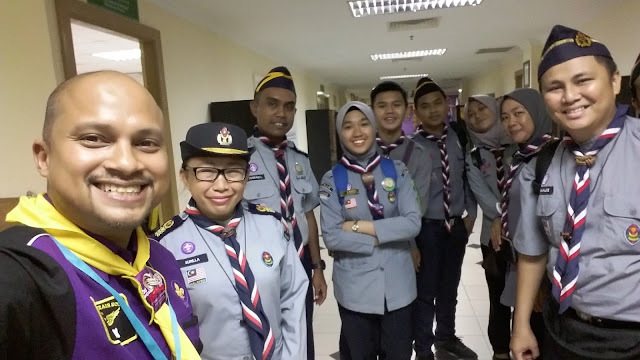 The organizers of the course would like to thank all that helped out in making the course a success just like the previous years. The appreciative students and teachers would like to thank all those who have helped and guided them throughout the course and made every moment a happy one. 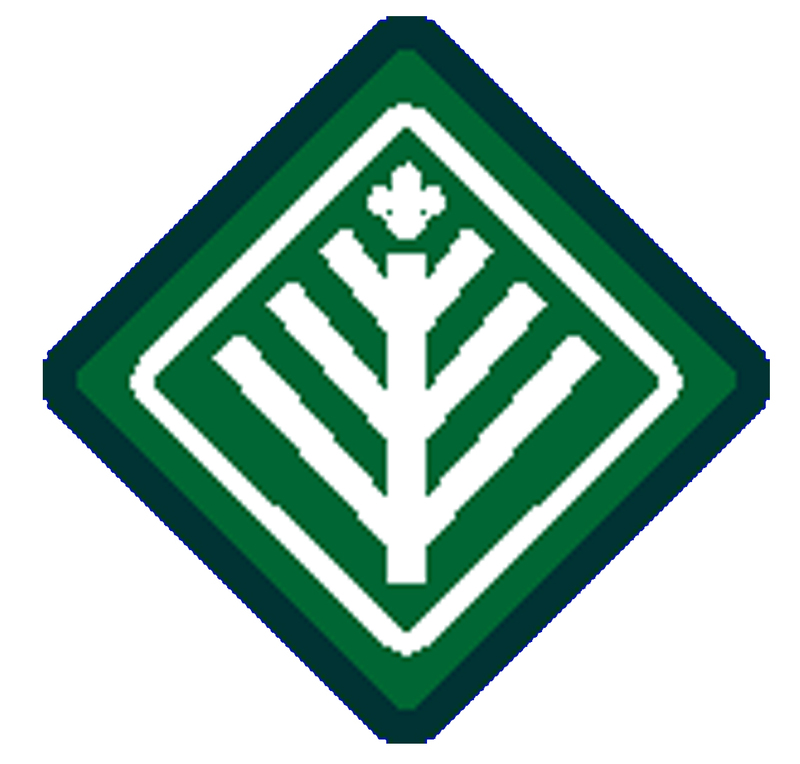 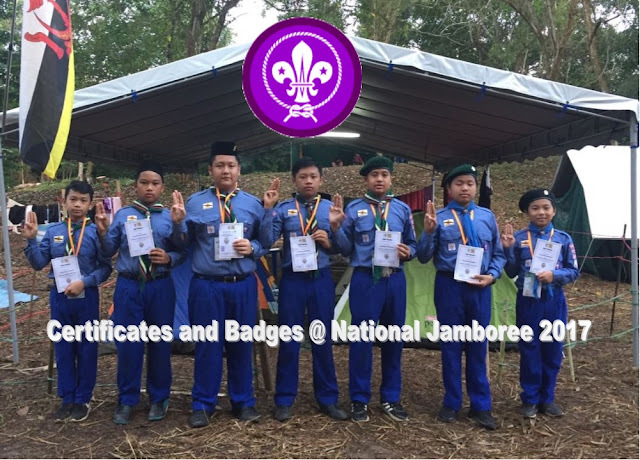 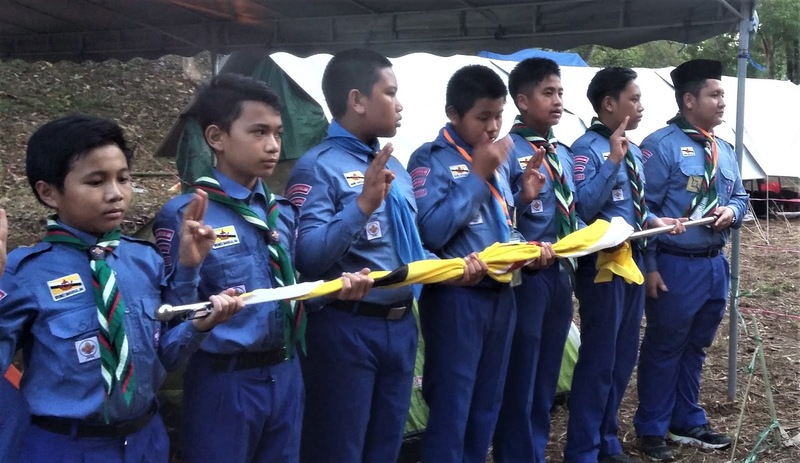 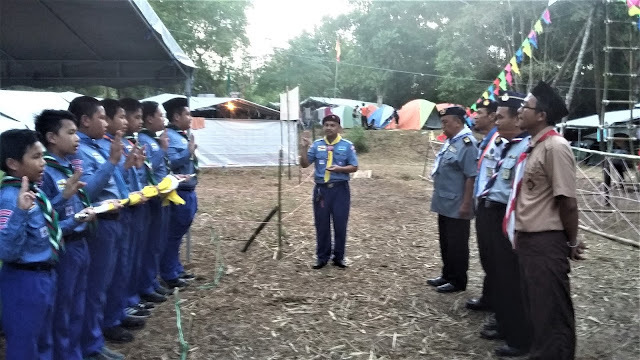 This year new scout members had their investiture ceremony in the 4th National Jamboree 2017. 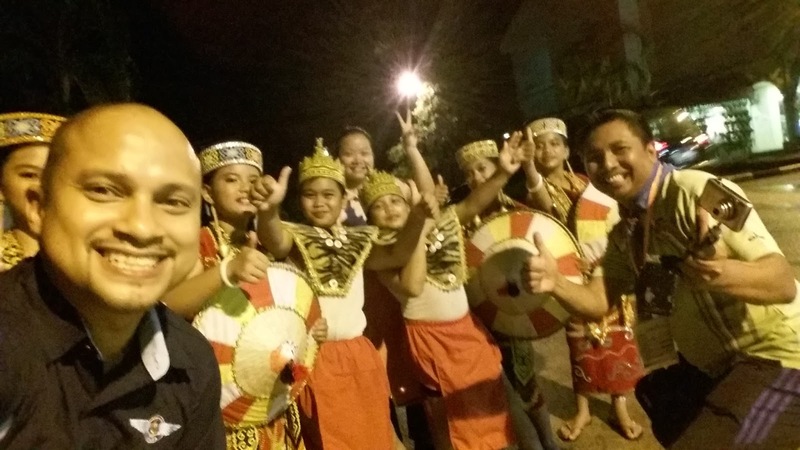 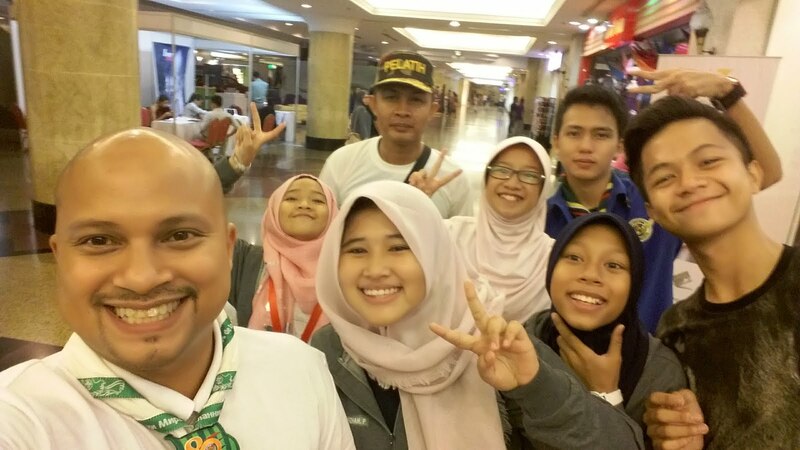 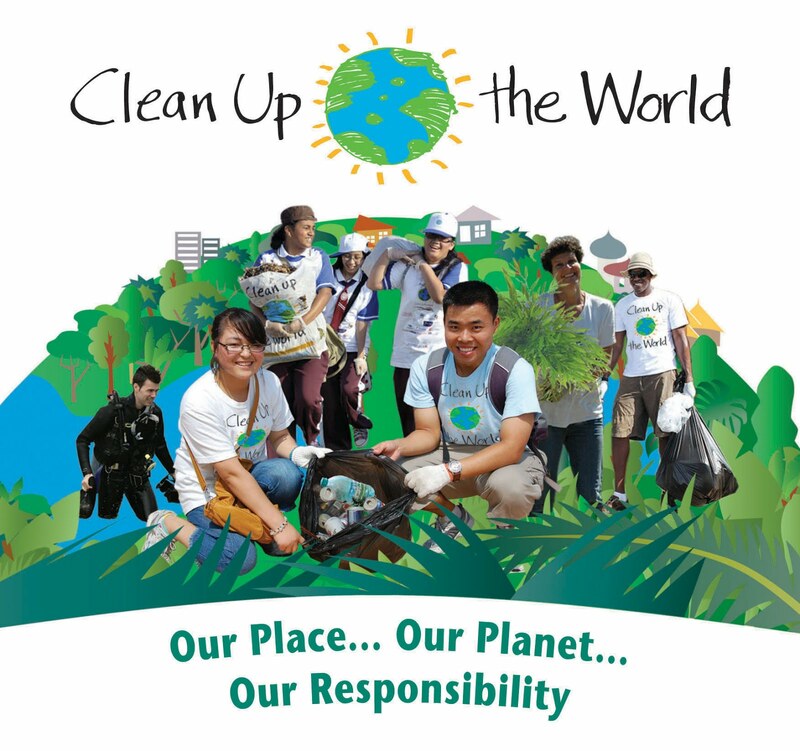 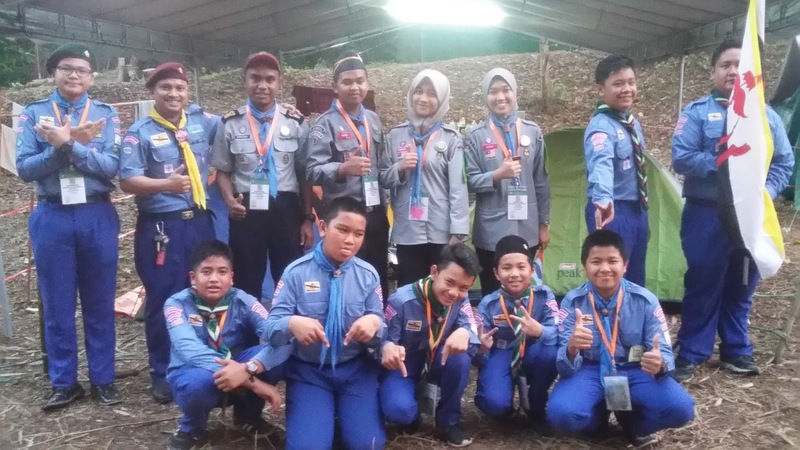 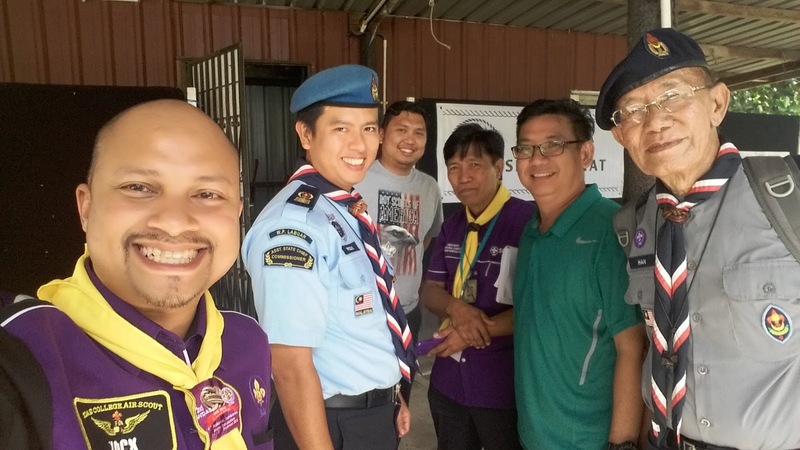 It was witnessed by special guests scout commissioners from Malaysia (Limbang) and Indonesia (Semarang). 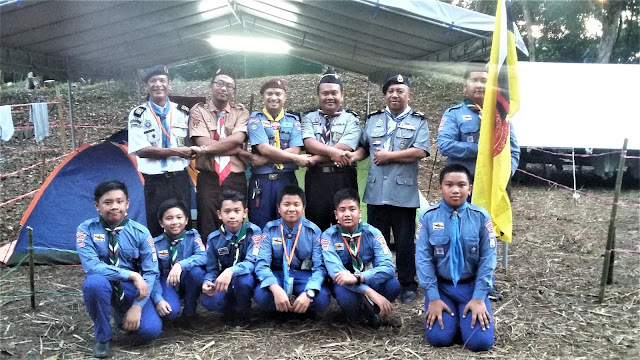 It was a first time new members and new patrol leader received their respective badges. 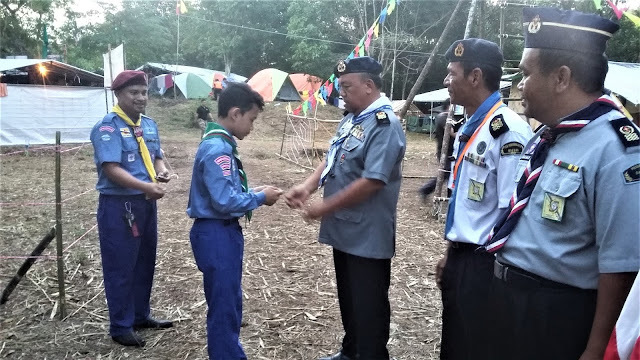 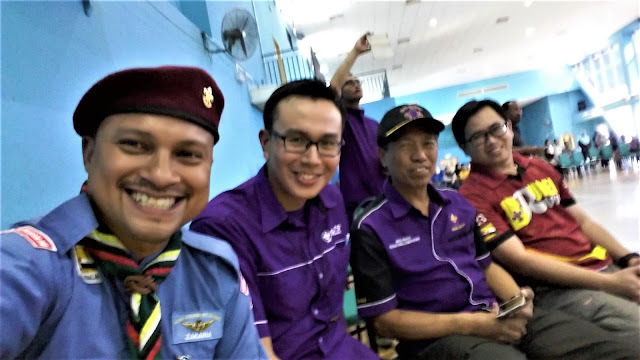 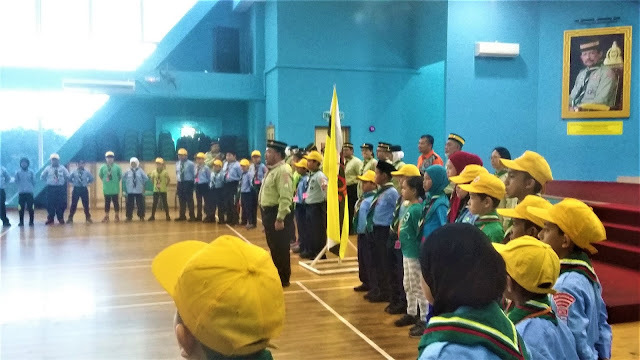 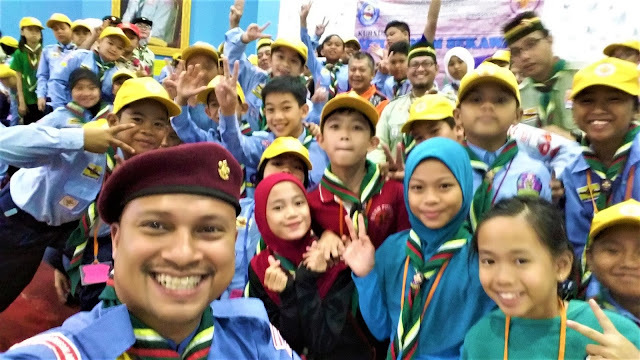 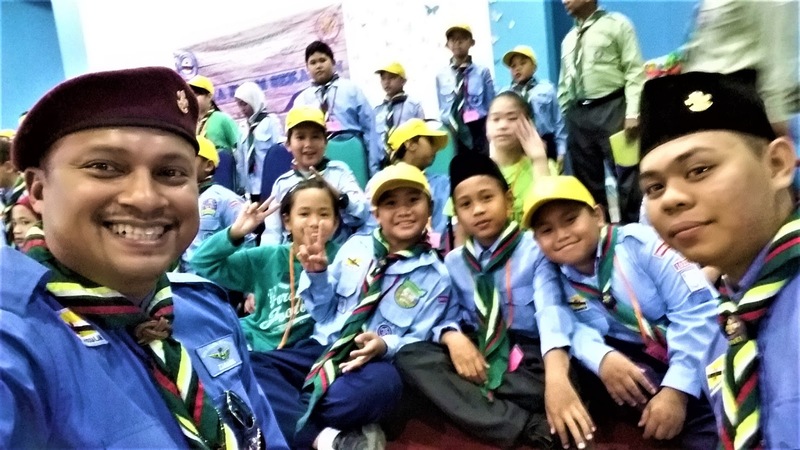 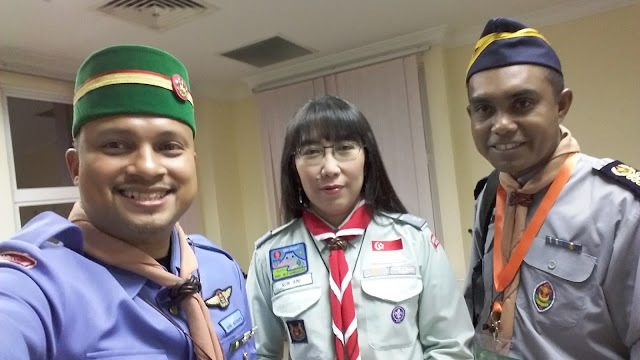 It was also an opportunity and a great honor for visiting scout from other countries to personally view and involved in Brunei's scout troop ceremony. The ceremony continued by another delegation who took the opportunity to take photographs, talked with the new troop and had group pictures. 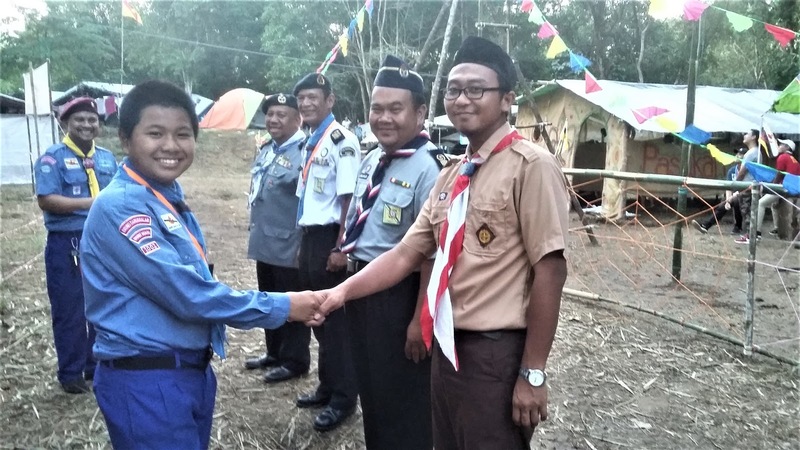 Skipper Zack promised to continue such support by starting to do working visits to close neighbors scouts and encourage cross-border friendship at an early age for the troop. 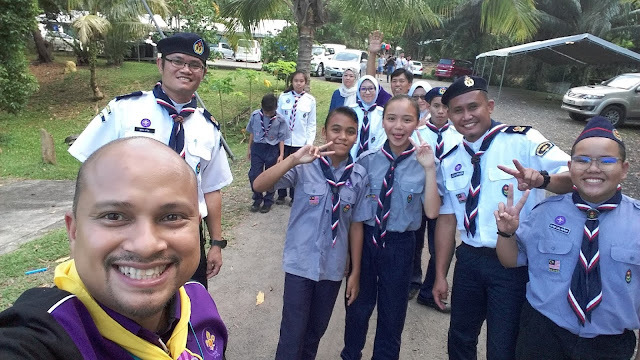 It was just Day 1 and already the troop learnt alot and made new friends. 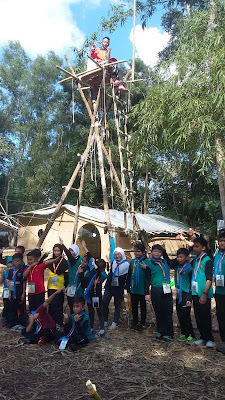 DAY 2 continue with more exciting activities. 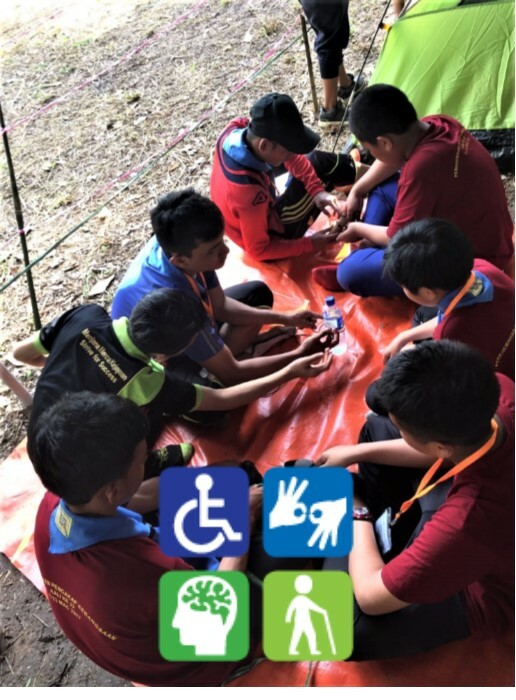 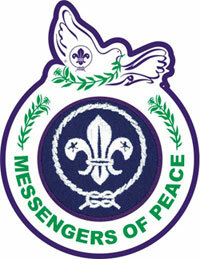 In between the troop find time to do SERVICE and contribute teaching SCOUTS WITH SPECIAL NEEDS. 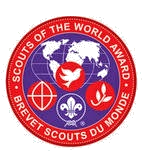 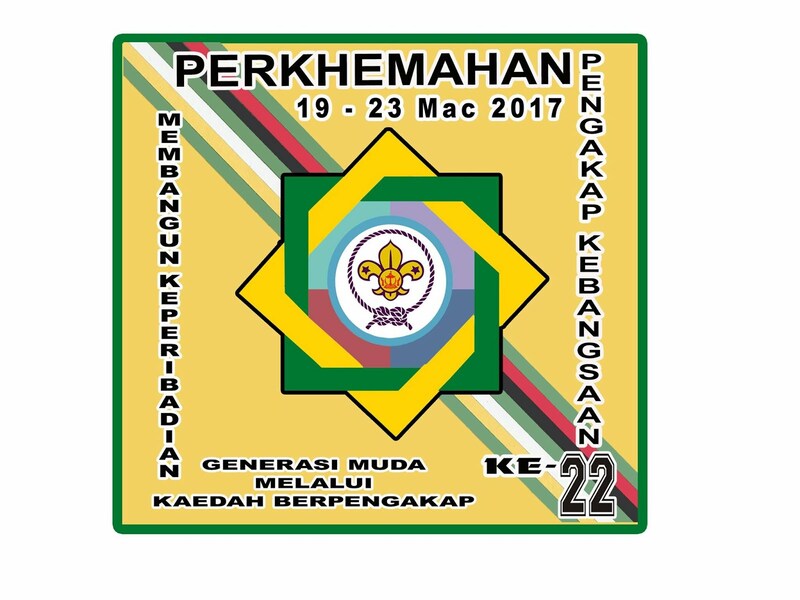 This is essential to being a scout, not forgetting those who also wants to have fun in scouting but needs a little help.